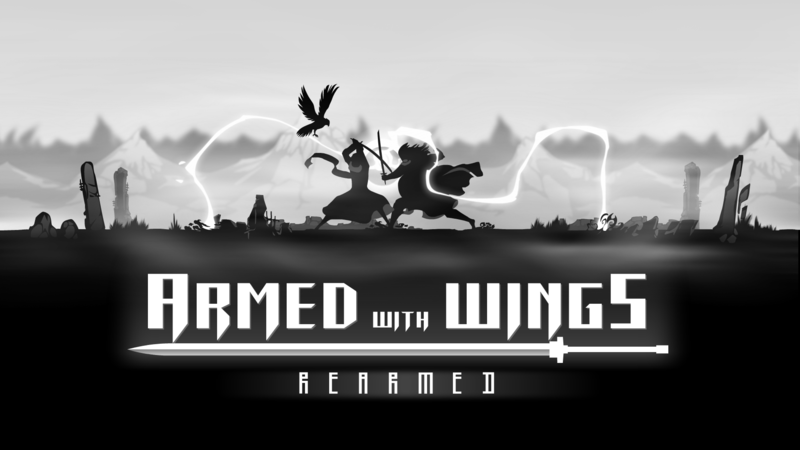 Version 1.0.4 has just gone live, time to update your Armed with Wings! This update addresses a number of bugs reported by the Steam and Discord community - that you for you help everyone! This update also re-balances Survival mode. I felt that Survival mode takes too long to become challenging. Survival is now dramatically more difficult. Difficulty selection for survival is no longer an option. Enemies will transition into 'futile' after wave 4.